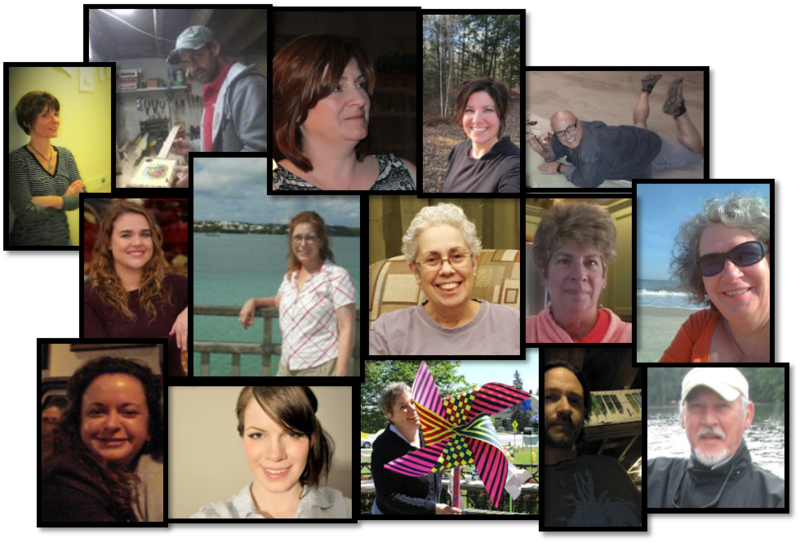 Meet the artists of the Swanton Arts Council! and about their passion for the arts. Click on the links below to be taken to individual artist profiles. Please support our local artists! Please contact us at swantonartscouncil@gmail.com if you discover any potholes or are an artist who wishes to update their profile.